These are just a few of the instances in which you should consider getting dental implants. 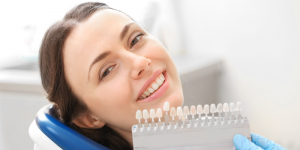 Dental implants are one of the most useful and successful restoration options available today. 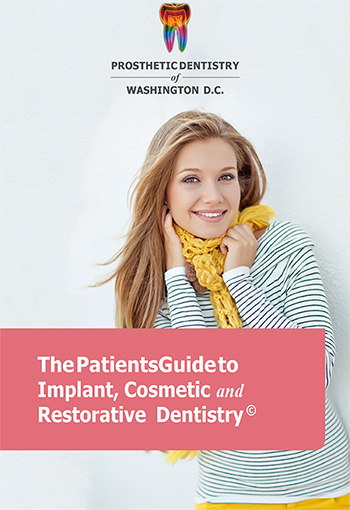 For more information on how we can restore your smile with dental implants, contact Prosthetic Dentistry of Washington D.C. at Prosthetic Dentistry of Washington D.C. Phone Number 202-244-2101 today.